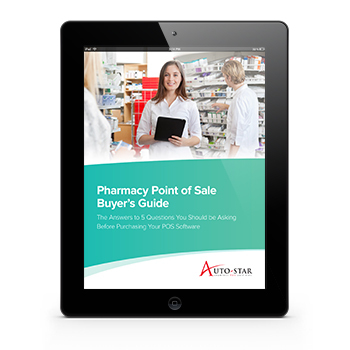 How do you know you are getting the most return for your investment in point of sale (POS) technology—and if that technology can meet the needs of retail pharmacies? An industry-specific POS system is a valuable asset that can help you navigate the changing independent pharmacy landscape. Fill out the form below to download your free buyer’s guide.